As of the 2010 census, there were 20,217 people, 6,937 households, and 5,586 families residing in this area. The latitude of East Northport is 40.876N. The longitude is -73.325W. It is in the Eastern Standard time zone. Elevation is 223 feet. The median household income is 103,545 and the median income for a family was $112,011. Males had a median income of $79,399 and $59,357 for females. 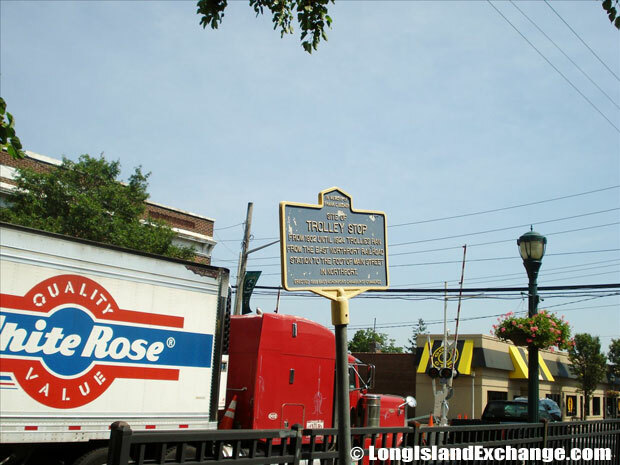 Located on Larkfield Road north of the railroad tracks stands a historical market for the old Trolley Stop, where from 1902 until 1924 trollies ran from the East Northport Railroad Station to the foot of Main Street in Northport. Post Office in East Northport, New York. 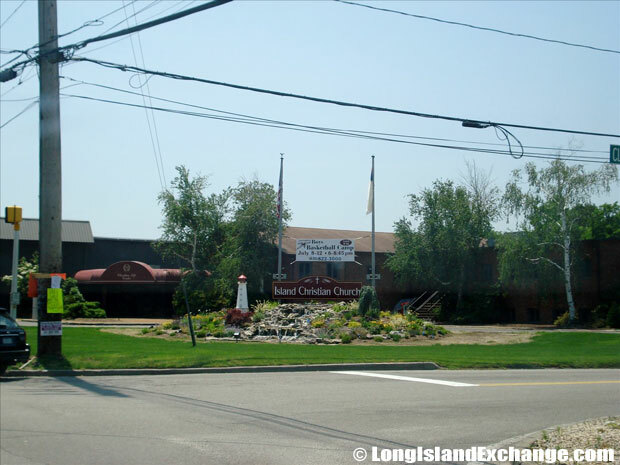 East Northport is a great place to live and work because of its excellent residences, beautiful surroundings, and plenty of quality homes and establishments. 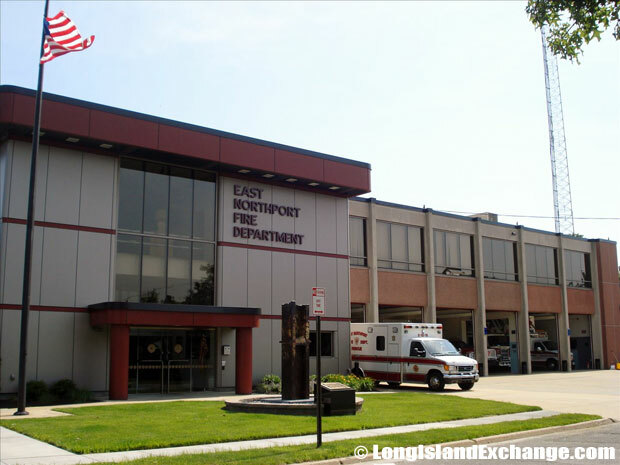 East Northport is known as one of the fastest growing counties in New York. The community grew in the housing boom after World War II. 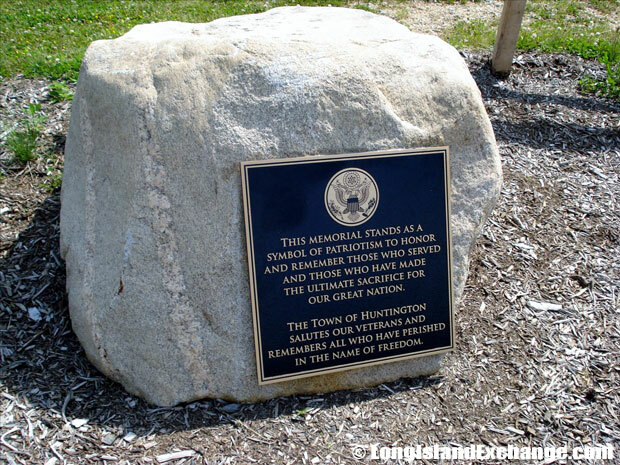 A memorial which stands as a symbol of patriotism to honor and remember those who served and those who made the ultimate sacrifice for our great nation. The Town of Huntington salutes our veterans and remembers all who have perished in the name of freedom. When it comes to education, East Northport provides quality schools with 37 percent of its residents (25 yrs. and older) having a bachelor’s or advanced college degree. Scholarships for local students have created goodwill with the local community. 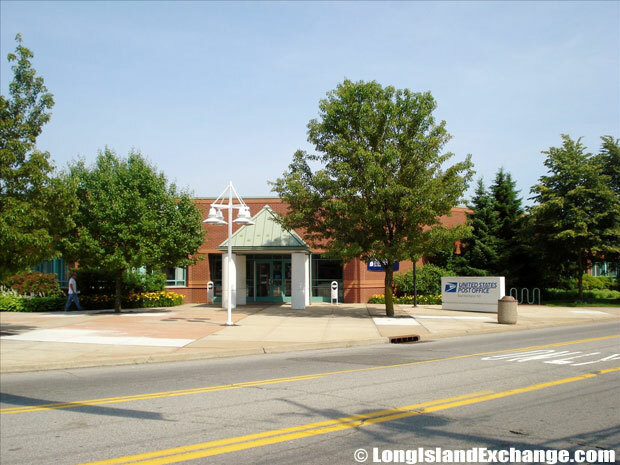 Public primary/middle schools in East Northport are East Northport Middle School, Fifth Avenue Elementary School, Bellerose Elementary School, Dickinson Elementary School, and Pulaski Road School while 2 private primary/middle schools which are Trinity RGNL SCH-E Northport and St Paul’s Lutheran School. 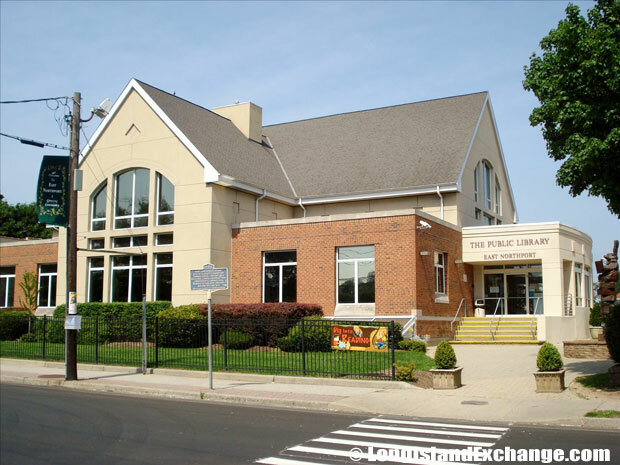 In addition, The East Northport Educational Franchise offers unique abacus training that helps children to sharpen their mind in an exciting, fun, and effective way on how to do split second calculations with pinpoint accuracy without using any calculator or computer. 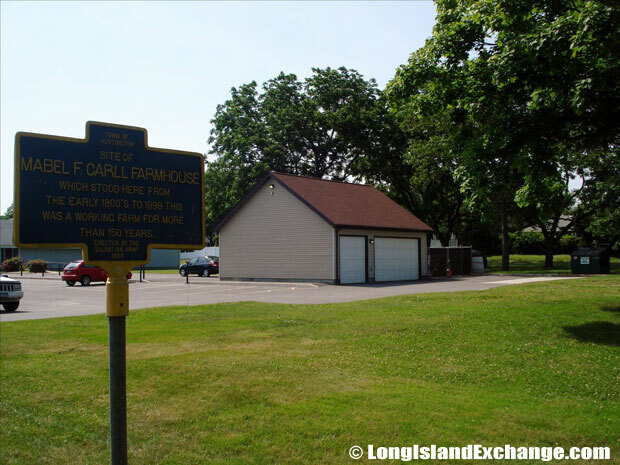 Historical marker for the site of Mabel F. Carll Farmhouse which stood here from the early 1800’s to 1998. This was a working farm for more than 150 years. The sign was erected by the Salvation Army in 1998. 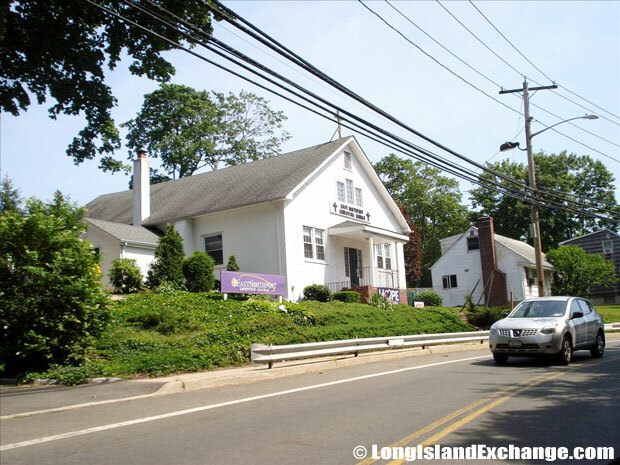 Island Christian Church, 400 Elwood Road, East Northport. 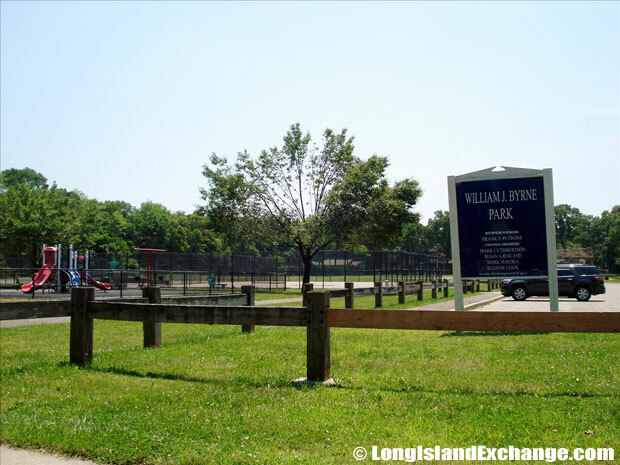 William Byrne Park known to locals as Clay Pitts Park, is located at 240 Clay Pitts Road. 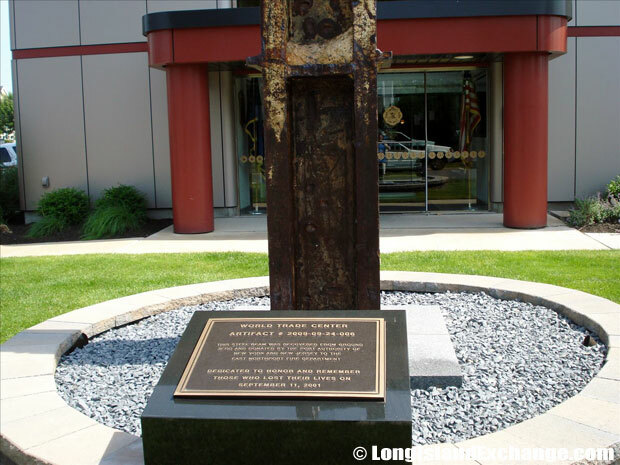 An Artifact from the World Trade Center stands at the East Northport Fire Department to dedicate honor and remember those who lost their lives on September 11, 2001. 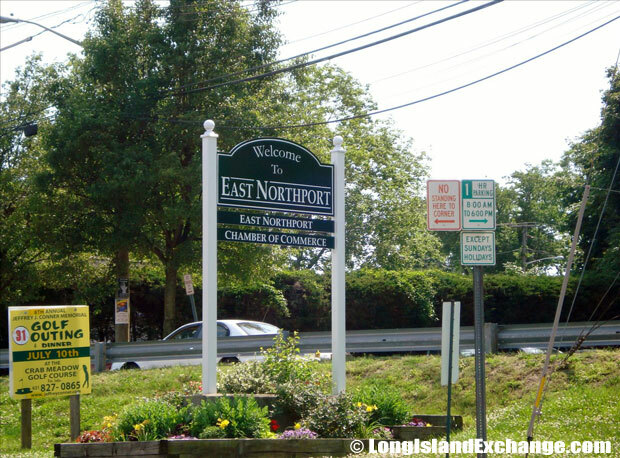 The East Northport Chamber of Commerce offers an annual festival that gives opportunity for the local residents to enjoy and have fun featuring different activities like magic shows, sidewalk sales, exhibits, craft vendors, great food, petting zoo, bicycle stunt shows, amusement rides and games, live entertainment, street performers, etc.